Pack your bags for your fishing adventure! 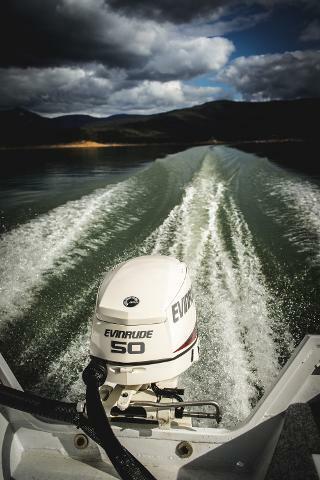 The 435 Scorpion Savage side consoles, powered by 50HP Evinrude engines are here and ready to go. 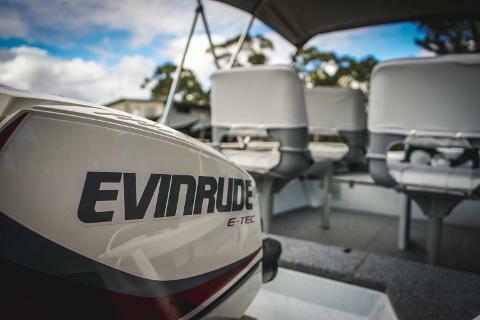 These tough fishing boats are built to handle any extreme condition that Lake Eildon can produce. 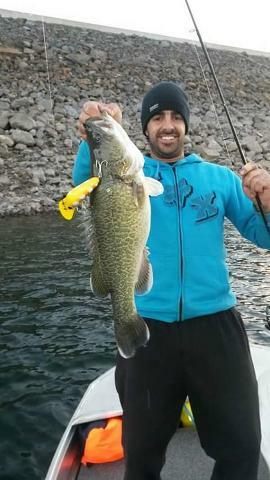 Join with experienced, licensed fishing guides and fellow fisherpeople for a guided fishing tour. 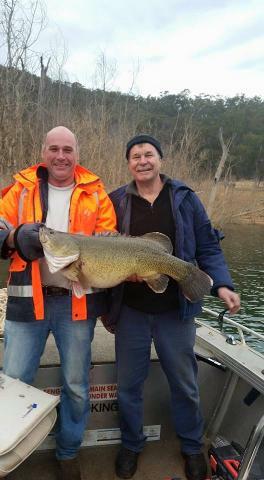 Your guide will take you through the safety drills and then show you how to target native species such as the iconic Murray Cod, Yellow Belly and or introduced species such as Redfin, Brown Trout, Rainbow Trout and Carp. 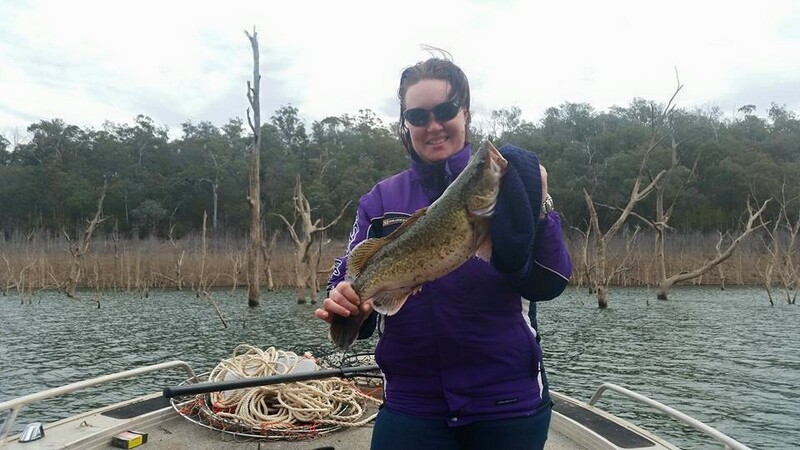 Your guide will also provide you with an insight into the Lake Eildon fishery that is fast becoming Australia’s premier native fishery.